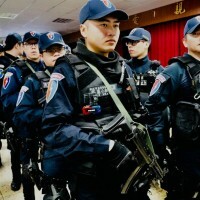 TAIPEI (Taiwan News) – The National Police in Taiwan are preparing to roll out brand new officer uniforms this week, with the new digs scheduled to become the regulation uniform from Thursday, April 18, reports UDN. 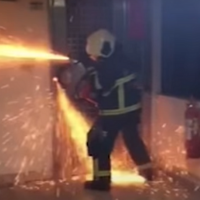 Some branches throughout the country have already received the uniforms and have been carrying out stress and motion tests in the new gear. 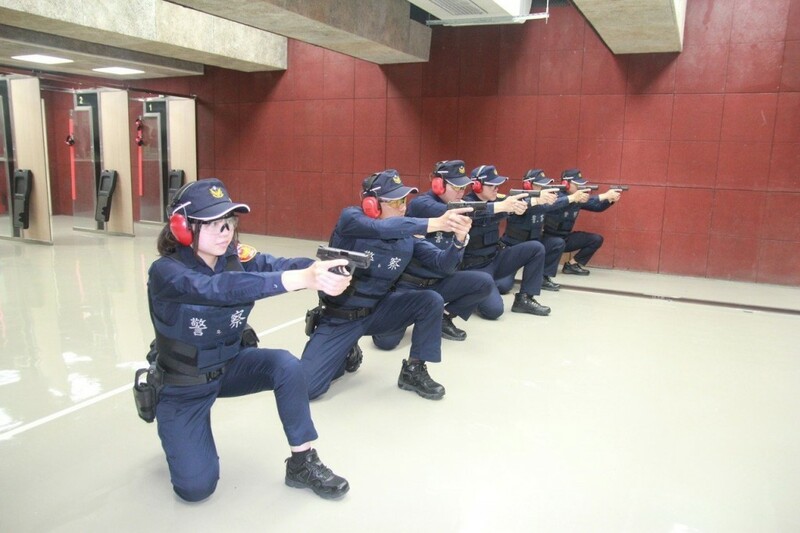 After receiving the new uniforms in March, the Pingzhen (平鎮) Police branch office in Taoyuan City has been conducting some combat and firing exercises wearing the new uniforms. 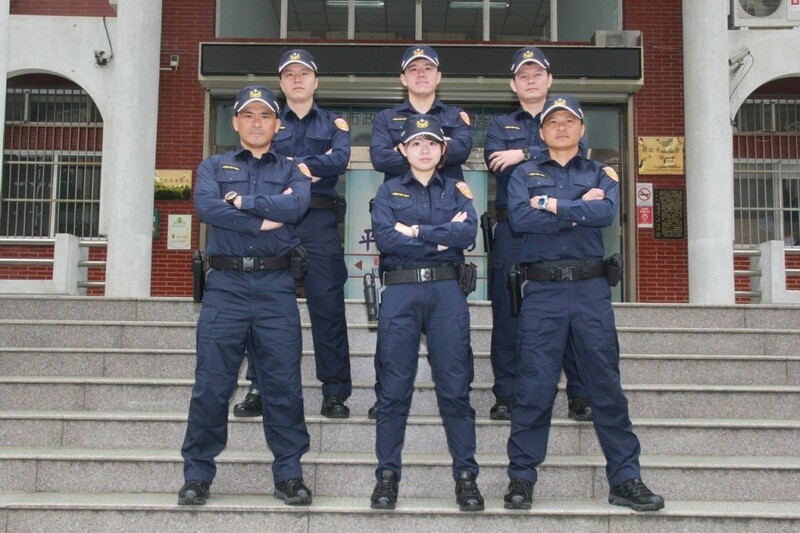 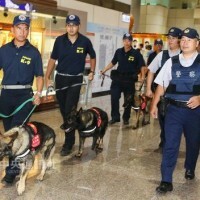 Some officers have stated that the new uniforms are more durable and comfortable than previous uniforms, according to UDN. 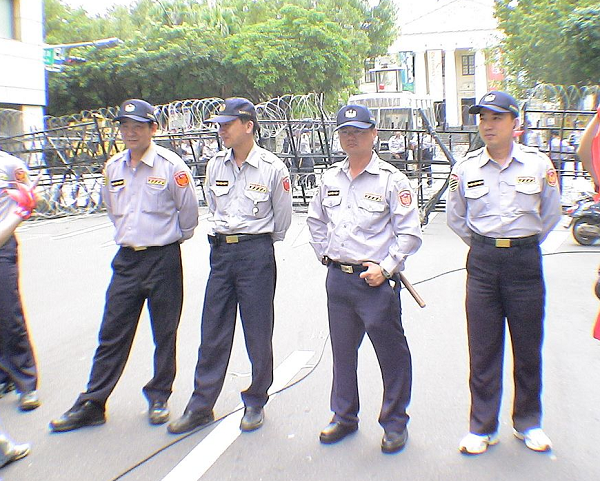 The current police uniforms, notable for their dull gray shirts, have been in service since 1987. 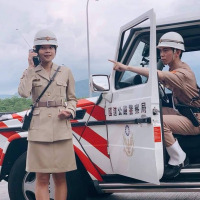 The National Police have been exploring new uniform options since 2016. 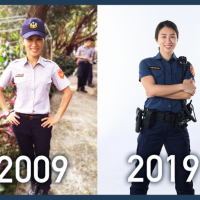 After a vote on three different uniform design options last year, the new dark blue, tactical uniforms proved to be the most popular among officers and the public.